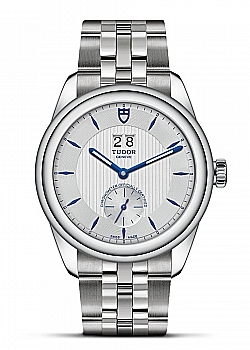 0% Deposit, 0% APR finance from only £41.50 per month. 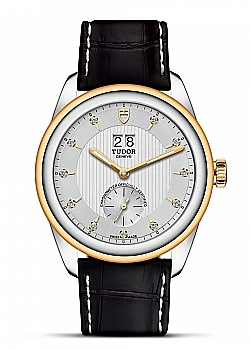 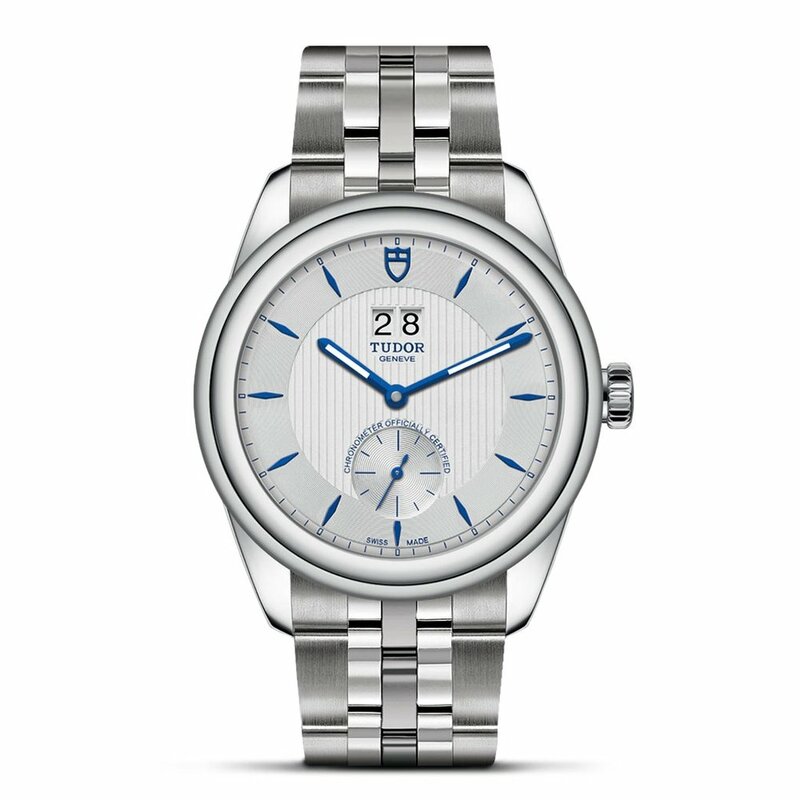 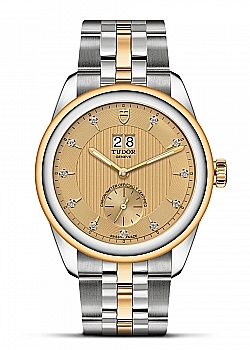 The Glamour line embodies Tudor's sense of elegance and its visions of the tradition of fine watchmaking. 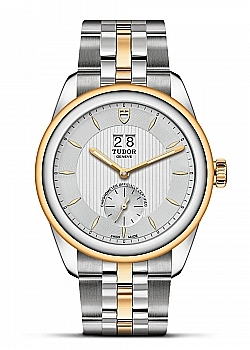 With this in mind, the new Glamour Double Date model displays subtle lines, a wealth of detail, superior manufacturing quality, and for the first time a high-performance Tudor Manufacture Calibre visible through an open back.